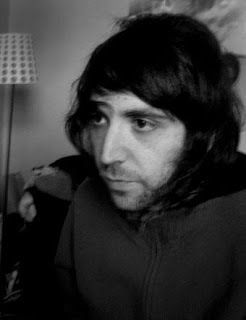 Glasgow-based, Aberdeen-born Yusuf Azak is someone who's music has found itself slowly creep into my daily playlist over the last week or so. 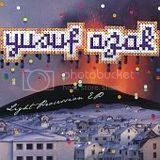 He has self-released two EPs: "Gazelle" and "Light Procession", both of which you can download below courtesy of yusufazak.co.uk. Yusuf's breathy vocals, delicate guitar-work and knack for a cracking tune make these songs an acoustic, aural treat! The fact they're free should be yet more music to your ears! Yusuf will be supporting Meursault at their upcoming Glasgow gig for the release of the Edinburgh outfits eagerly anticipated new album "All Creatures Will Make Merry". All the more reason to go says I.